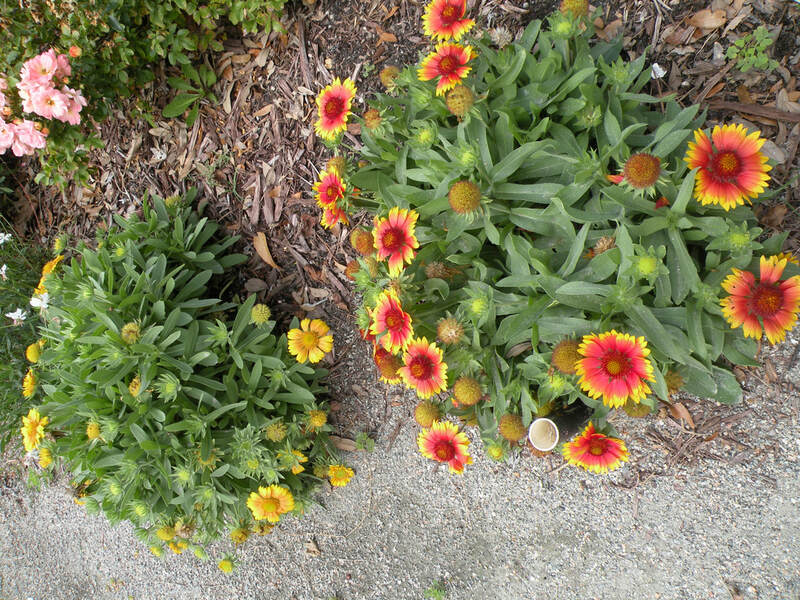 In 2017, Harbor Island Garden Club changed it's official club flower to the Gaillardia. 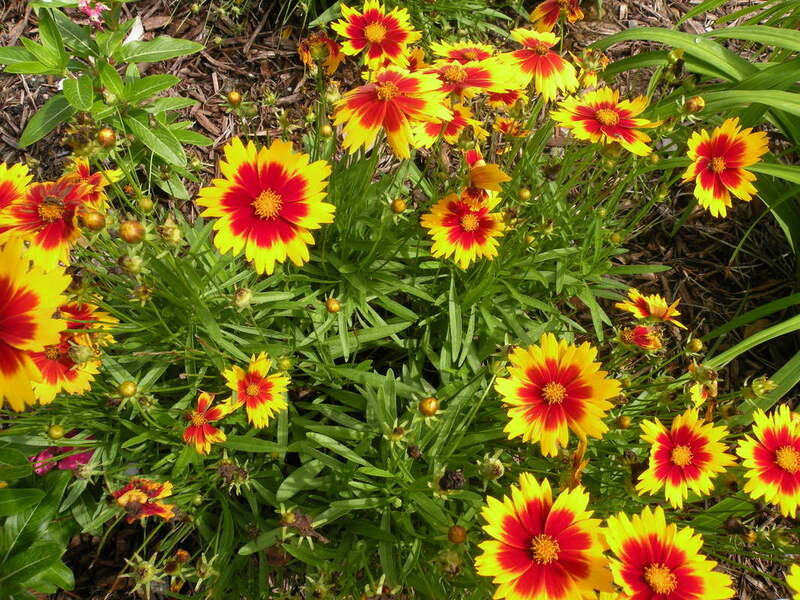 Native to the southeast, the blanket flower perennial is related to the sunflower. 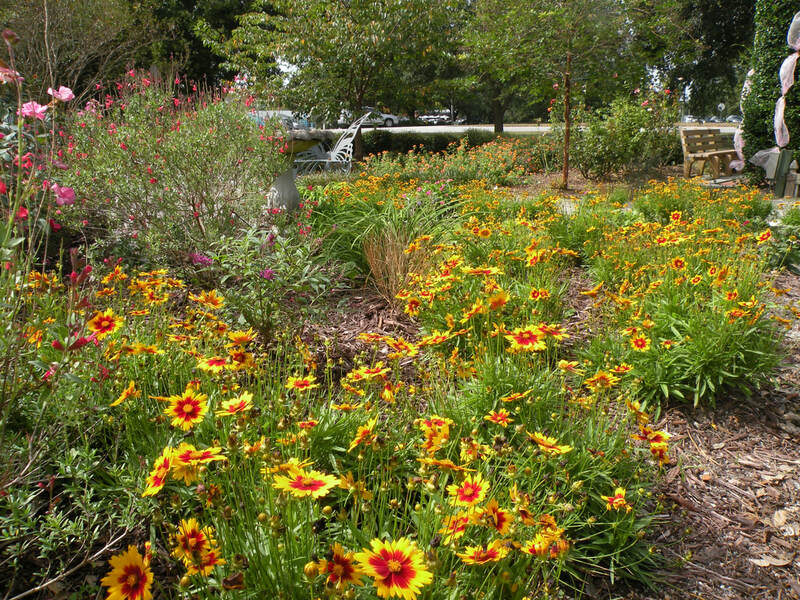 We've planted some in Harbor Way Gardens. Come take a look! God looked down and then he smiled. appeared a daisy, growing and wild. Gold and crimson's, vibrant hues. Always facing toward the sun. in our hearts it's number one.